A man’s true character can be judged by the way he treats those who can do nothing for him. During his nearly 30 years in investment management, Tom has focused on developing business that provides comprehensive wealth management solutions for high net worth individuals and families, trusts, endowments, foundations and corporate retirement plans. 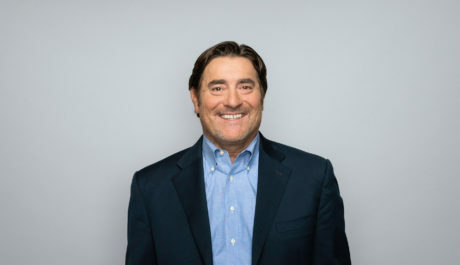 Tom began his career in the securities industry at Shearson Lehman Brothers in 1990 and spent a decade with Prudential Securities, after which he joined UBS as a Senior Vice President in 2003, before co-founding Garde Capital in 2009. A native of Seattle, he is a proud graduate of Garfield High School and Pomona College in Claremont California. His interests outside the office include playing music, tennis and golf, reading, cooking/entertaining, and alpine skiing, all of which he enjoys doing with his wife and three sons.